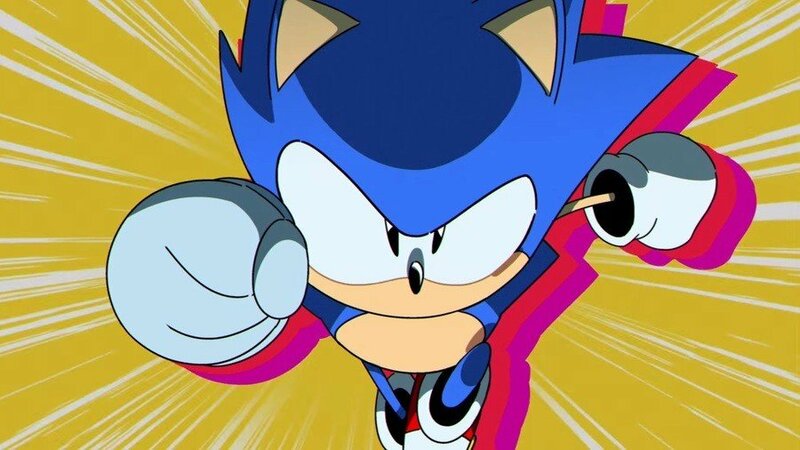 Yes, a live-action Sonic the Hedgehog movie is in production, and the cast is starting to trickle out online. The film is set to star Ben Schwartz in the titular role, a comedic actor famous for his parts in Parks and Recreation and House of Lies. He also plays Dewey Duck in the recent DuckTales cartoon, so he'll have had some practice vocalising small animals when it comes to portraying the CG hedgehog. Playing opposite Schwartz will be Jim Carrey as Dr. Eggman. It's a surprising casting for the actor, but his history of zany roles may actually make him a good fit. As for the quality of the film itself, we'll have to wait and see. Are you excited for the Sonic the Hedgehog movie? Get your popcorn ready in the comments below. @AFCC I don't know anything about it but I assumed it would be a bit of a mix, perhaps? I'm sure they will be using Carrey's likeness as Robotnik as well because otherwise, well.. what's the point? "On June 29th, 2018, Jim Carrey was confirmed to play the role of Robotnik/Dr. Eggman for the film. The news caused a lot of grief with Sonic fans on Twitter, and a large amount of people even tweeted Eggman's official voice in the games, Mike Pollock, to hear his opinion on it. Pollock says that he is completely fine with Carrey doing Eggman and it's just general business in voice acting, but would've taken the role immediately if he was offered." Edit 2: But then if they are filming in real locations will it be a mix? "The film was originally set to be filmed in Atlanta, but has since been changed to Vancouver." I'm actually kinda excited to see this now!! @kyleforrester87 It is a mix of live-action and animation, because James Marsden is also in the film as a policeman, and has been spotted in costume on a set with "Green Hills" welcome signs and police cars. @RogerRoger aw sick. It's gunna be great. Or awful. But either way it'll be great!! Hopefully the movie doesn't bomb too badly.